IDW Games and Konami Entertainment have signed on to bring Metal Gear Solid: The Board Game in 2019. These days, tabletop games are really making an impact to a larger group of video game fan-base who actually indulge in one of those board games adapted from their favorite franchises and we have so many examples in front of us that back it up. 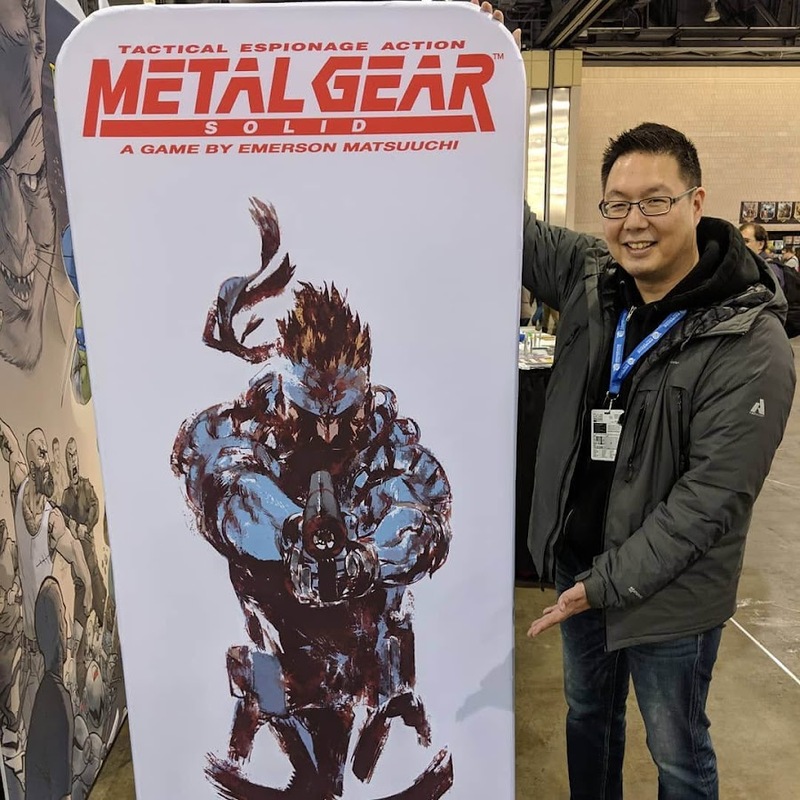 We already have Assassin's Creed, Dark Souls, Horizon Zero Dawn and Resident Evil 2 on our hand as prime examples of what is slowly becoming of it and now action-adventure stealth video game series Metal Gear Solid is being adapted into tabletop game. 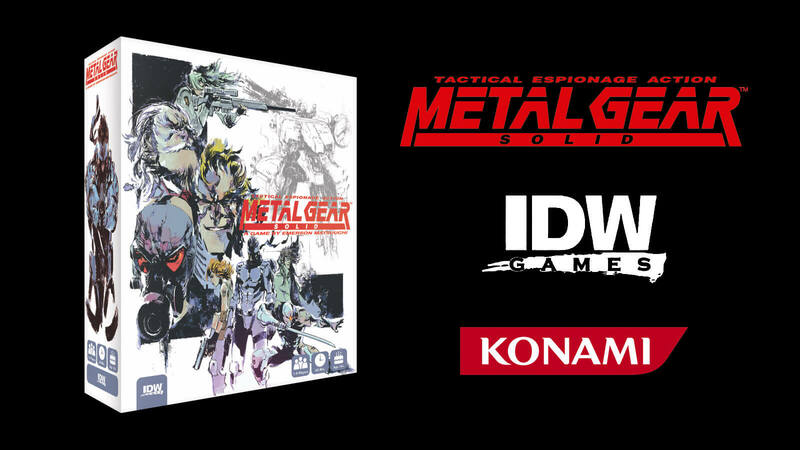 IDW Games have announced today that they are teaming up with Konami Digital Entertainment, Inc. to adapt the story of the very first game of their acclaimed series into Metal Gear Solid: The Board Game for an exciting gaming experience. IDW has previously worked with Konami, the original developer/publisher of the series, to bring on the saga on the pages of comic-books and now they are partnering up once again to adapt the legacy of MGS into miniature tabletop gaming medium. Designer Emerson Matsuuchi, who was the man behind the sci-fi stealth ops masterpiece board game Specter Ops, has joined the venture, which he considered as an honor and eventually came up with a mockup of the cover for the product. Francesco Orrù has a reputation as a highly regarded sculptor and he is supposed to work on miniature figures for the project while artist Kenneth Loh (Dead Rising: Road to Fortune, G.I. Joe) will be providing art. 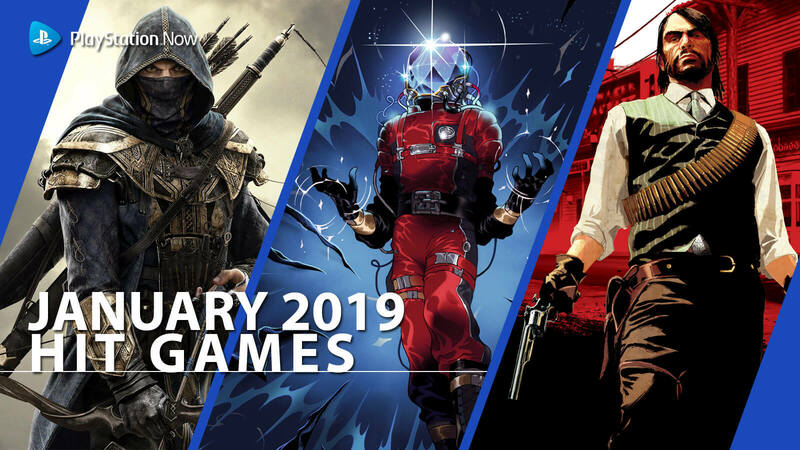 Eager players will have a chance to test the demo at E3 2019. The fact that modern day video game maestro Hideo Kojima being the mind behind the inception of Metal Gear Solid franchise made it one of the greatest and even after his departure, the series still thrives among fans. 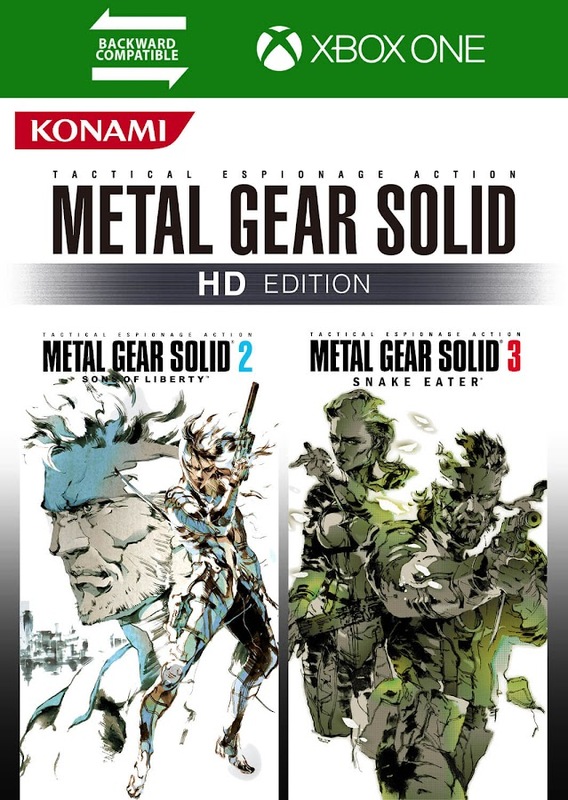 When Metal Gear Solid: The Board Game is fully completed, players will assume the role of Solid Snake, while play along with Meryl Silverburgh, Dr. Hal "Otacon" Emmerich and the Cyborg Ninja, Gray Fox as they get into a fully cooperative system to take on sandbox-style missions. Sniper assassin Quiet from Metal Gear Solid V is now available to play with in newly released update from Konami. The last update released for action-adventure stealth title Metal Gear Solid V: The Phantom Pain by Kojima Productions and Konami was deployed almost a year ago, which let players control Venom Snake's ally Revolver Ocelot. Now, a recent update released for the game today lets you play as Quiet, who is a female sniper assassin and one of the boss characters from Metal Gear Solid series. She was introduced in the series and came across Snake throughout the events of Phantom Pain. Primarily, Quiet is available to take part in Forward Operating Base missions of the game, where players can simply pick her up to break into forward operating bases of other competing players and because of her extremely fast speed, she will come in handy to take down enemies on her path with quick dash attacks. Her cloaking ability activates itself if she remains still for some time at one place. Also, Quiet is better at taking long distance shots with slightest swing, thanks to her steady hands. In MGSV: TPP, she was sent to Afghanistan on a mission by Skull Face and upon encountering Venom Snake there; she engaged in a fight with him and is defeated before being taken to Mother Base as a prisoner. Later, she becomes a companion character to provide assist on various missions. Her general weapons of choice are three sniper rifles Guilty Butterfly, Sinful Butterfly and Wicked Butterfly, which she carries around. Only the first one of these rifles is non-lethal. Quiet carries two sniper rifles, a pair of dark matter generators to both stun of kill enemies and a protective energy bubble shield. this scantily-clad assassin received a parasite treatment in past to recover severe injury that grants her superhuman abilities like enhanced agility and durability but she had to breathe through skin as side-effect and wearing clothes will only suffocate her, which actually explains her lack of clothing. So, you are not allowed to change her uniform or head options. Update 1.17 for Metal Gear Solid V: TPP is currently available on PC, PlayStation 4 and Xbox One. Quiet is considerably better at jumping in high altitudes where Snake would require a ladder in general. The update also brings new features for online competitive multiplayer mode, gadgets and weapons to the game but these are only exclusive to FOB missions. 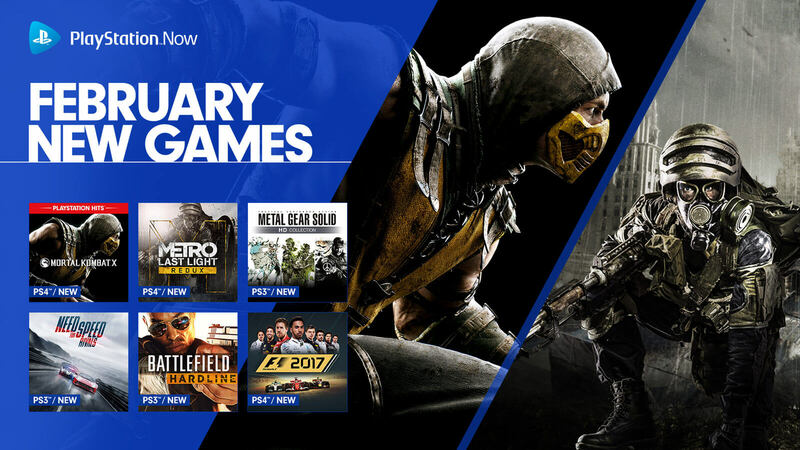 There is a hard difficulty mode to Event FOB to collect more reward points.